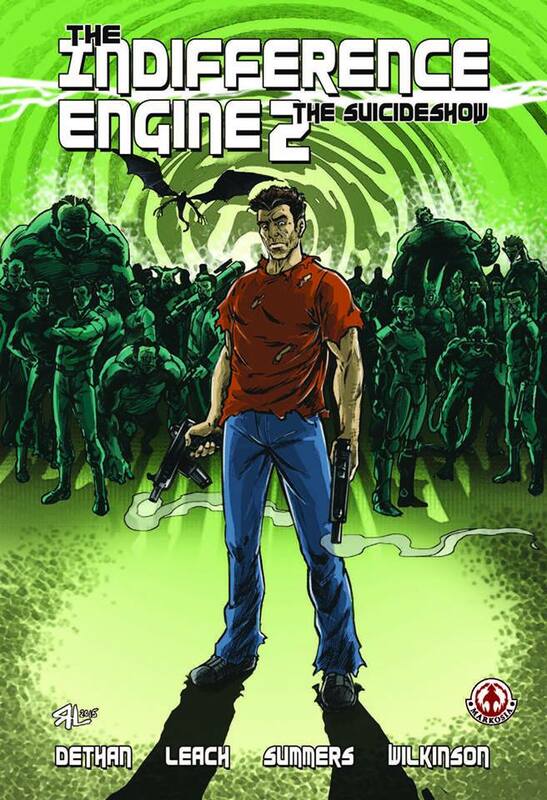 Alan Blake, former mid-level programmer turned invulnerable murder machine, slaughters his way through a web of interconnected parallel realities. 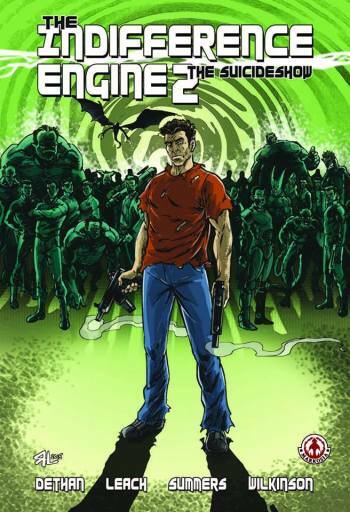 Blackmailed by an insane computer built out of his own brain matter, he is forced into destroying every single alternate version of himself – until one of his targets unwittingly presents a possible way out. It’s his only chance of freedom, and all it will cost him is the future.